Simple zen type game created for the Halifax Game Collective Pageant B. The theme was “Falling Slowly”. 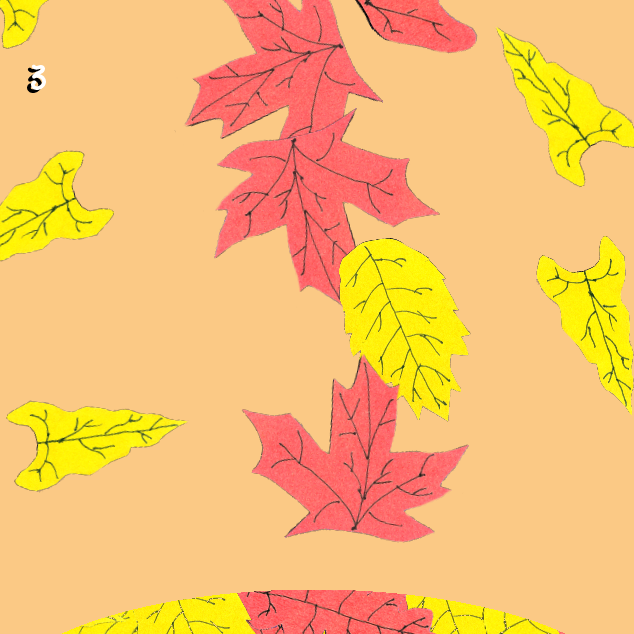 Click and match objects as the game rotates through all four seasons. Objects that aren’t matched and hit the pile at the bottom are absorbed, increasing the pile. If the pile reaches too high, the game ends. Use the Z key to turn off the score and pile to enter a screen saver like mode. Use the N key to turn the music off and on.